Sikkim’s considerable range of altitude and climactic conditions leads to immense variations in vegetation and wild life. The scenic beauty of Sikkim and its surrounding districts have attracted travelers for ages. The Himalaya is seen at its full glory from here. Gangtok is the capital and commercial hub of Sikkim. 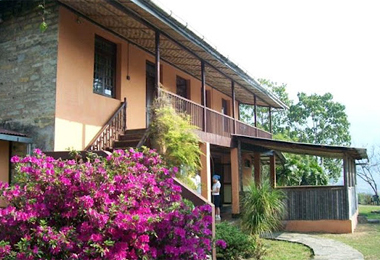 This small town consists of a number of well known heritage hotels which offers you the best of services and facilities that one can ask for. Heritage Hotels in Gangtok speaks of luxury , class, and comfort. They were the living quarters of the wealthy Bhutias or Sikkimese royalty. 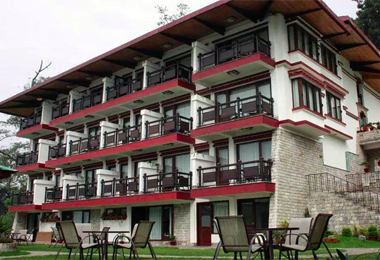 A stay in any one of the Heritage Hotels in Gangtok provides you with a pleasant experience of the lifestyle, culture and customs of the place. The local myth in the area gains predominance importance. Most rivers and mountains in Sikkim have a legend associated with it. These are well depicted in the many pictures and wall hangings that you can catch a glimpse of in the Heritage Hotels in Gangtok. Coming to facilities these heritage hotels offers you the best of both the worlds. Modern amenities with the latest equipments are provided in these hotels. The meals in the ala carte befit a royal feast. The presentation and décor of the food goes a long way in creating the desired impression. Sikkim being a trekker’s and hiker’s paradise, the hotels offer you all the amenities and information regarding travel to these exotic locations. 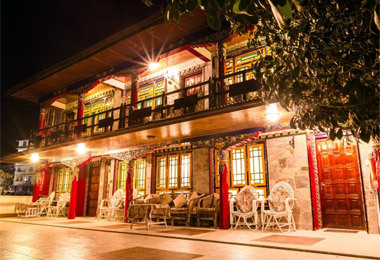 Other facilities like cultural programs, Sikkimese folk lore, and excursions are organized by Heritage Hotels in Gangtok. 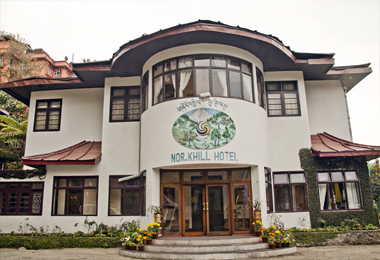 Two of the most important Heritage Hotels in Gangtok are Hotel Nor Khill, Gangtok, and Netuk House, Gangtok.